Days: Friday. Event Types: Author Signings. Sectors: Illustrator. Subjects: Children’s and Picture Book. 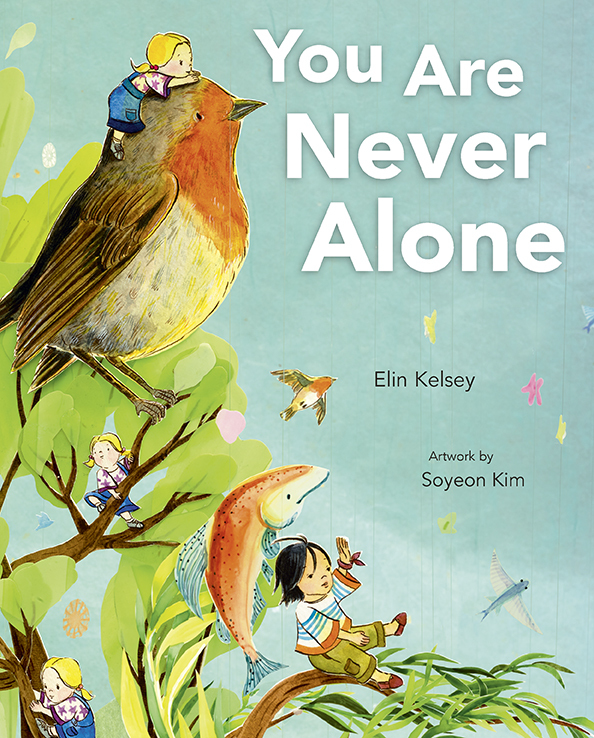 Soyeon Kim, illustrator of You Are Never Alone, will be signing in the Ontario Book Publishers Pavilion on Friday at 9:45 AM. A lyrical and scientific exploration of the ways kids are supported by nature, new from the creators of You Are Stardust and Wild Ideas.